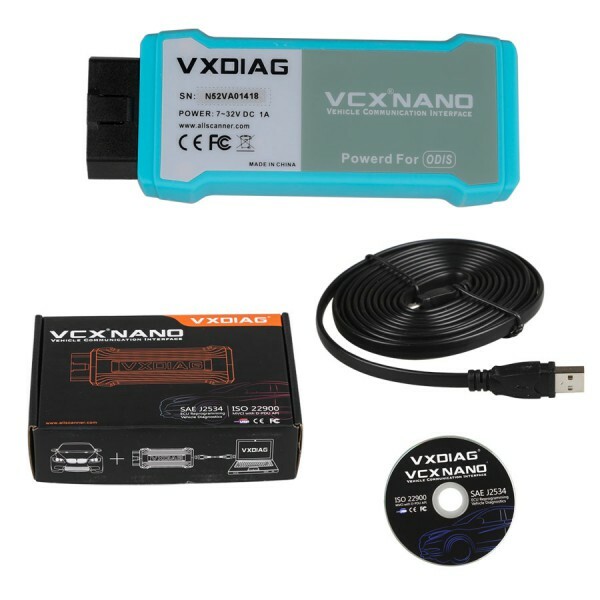 Multilanguage WIFI VXDIAG VCX NANO 5054 ODIS V3.03 replace VAS $62.99 flash sale (delivery from HK) at uobdii.com for 3 months (ends February 17, 2017), price was $79.99, save $17.00 (Up to 21% off). 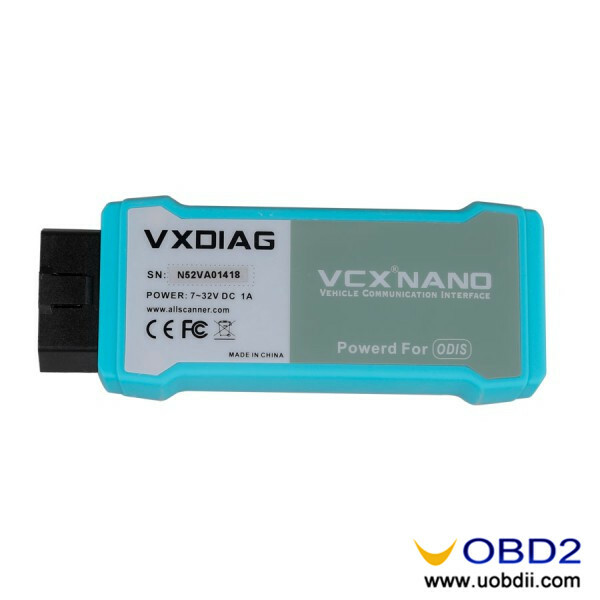 ODIS 3.0.3 can work with VXDIAG VCX NANO WIFI version and also VAS 5054A. 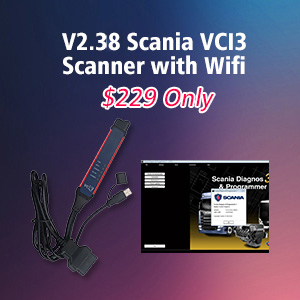 via both WIFI and USB cable. 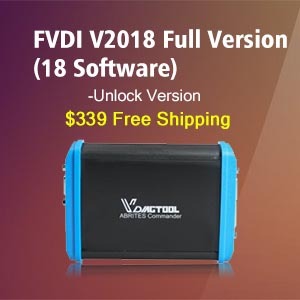 Once we are available the newest software, we will soon public at uobdii.com description page. 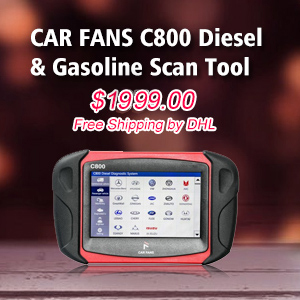 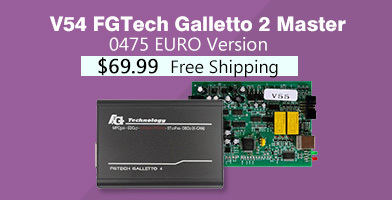 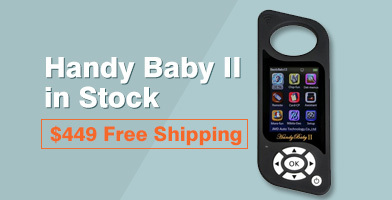 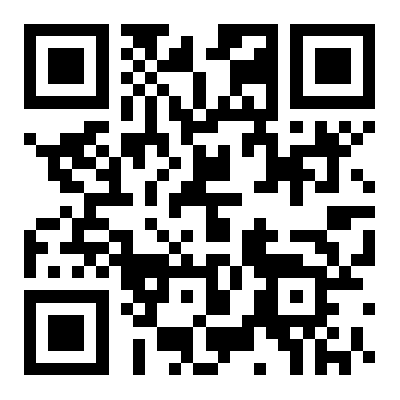 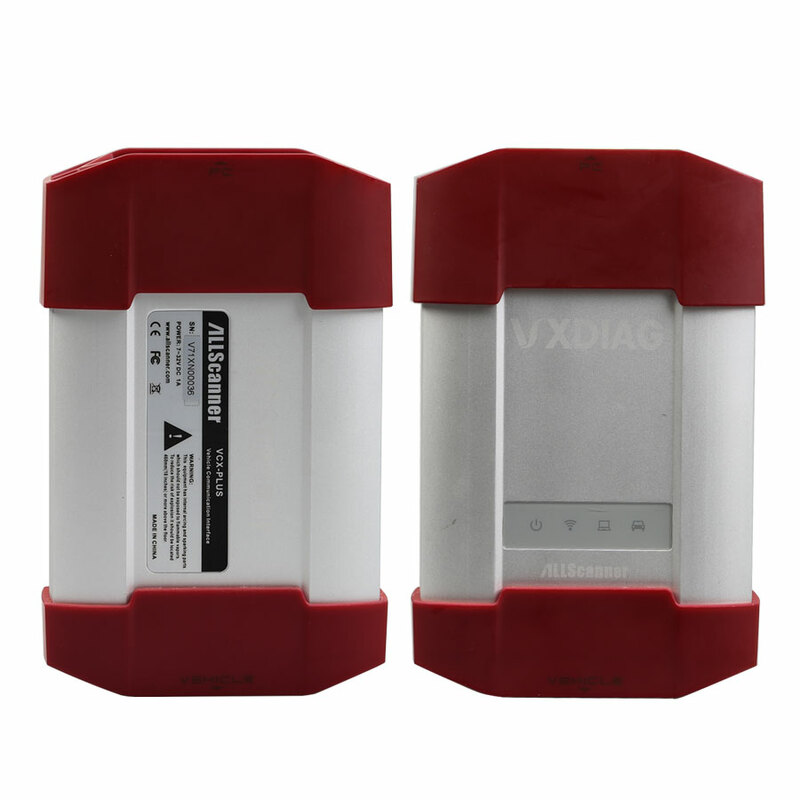 Generally speaking, WIFI VXDIAG VCX NANO 5054 ODIS V3.03 works with most VW, AUDI, SKODA, SEAT Bentley and Lamborghini. 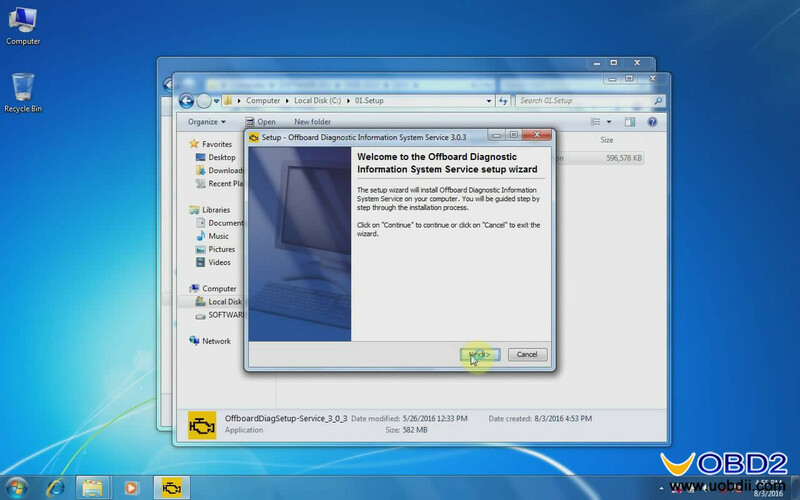 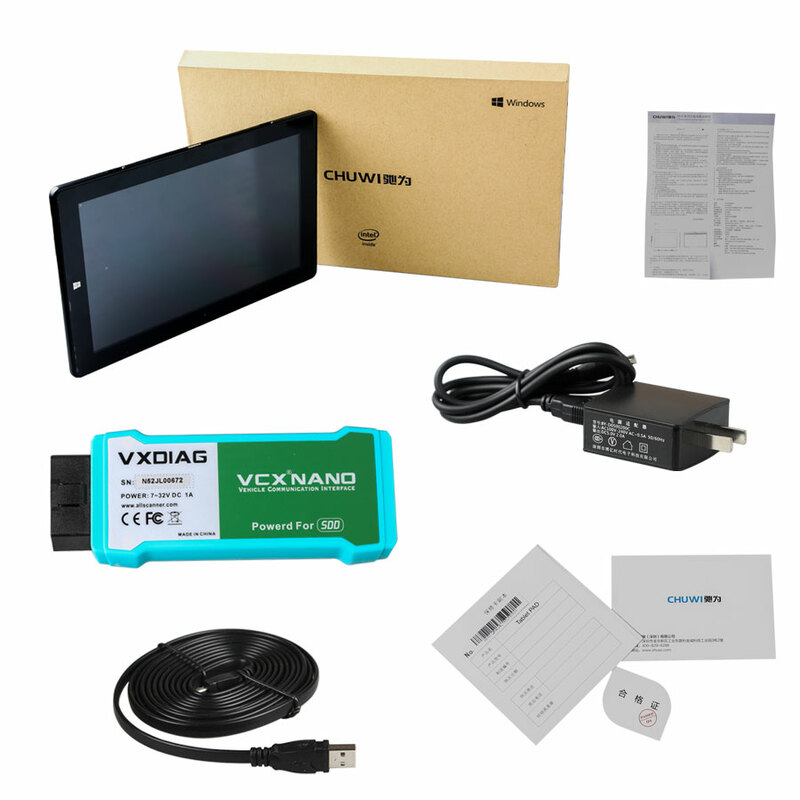 Download ODIS 3.1.3 + Postsetup+ Launcher ALL-in-one for VAS 5054A Download ODIS Engineering 6.7.5 FULL Keygen+ Launcher+ Postsetup How to use crack ODIS-S 4.2.3 with Vxdiag VCX Nano 5054 via USB & Wifi? 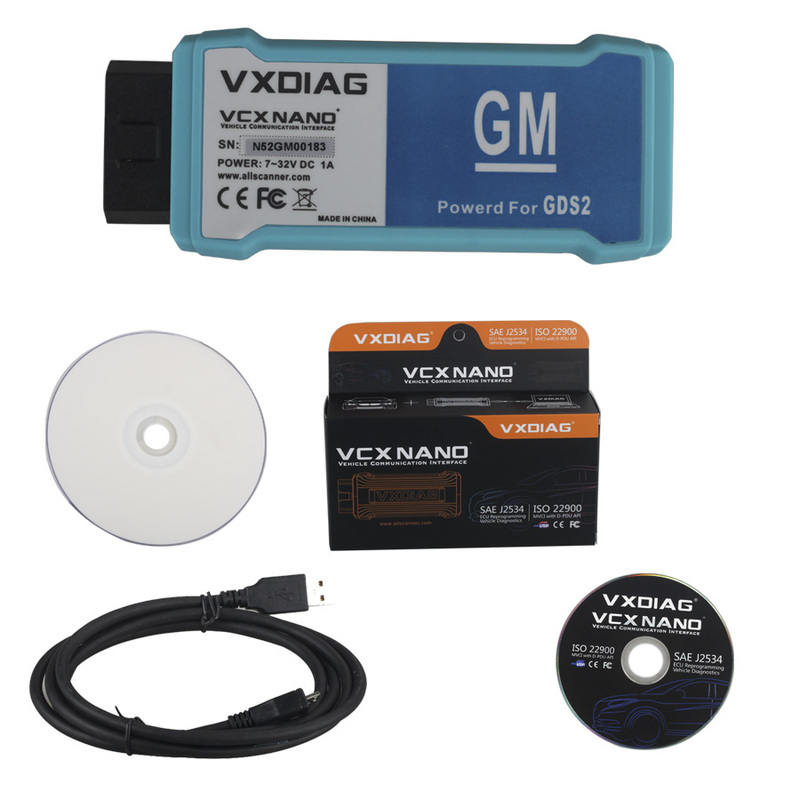 VXDIAG VCX NANO 5054 ODIS 3.0.3 free download& how to install Buy VXDIAG VCX NANO GM Opel or GM MDI WIFI, which one better? 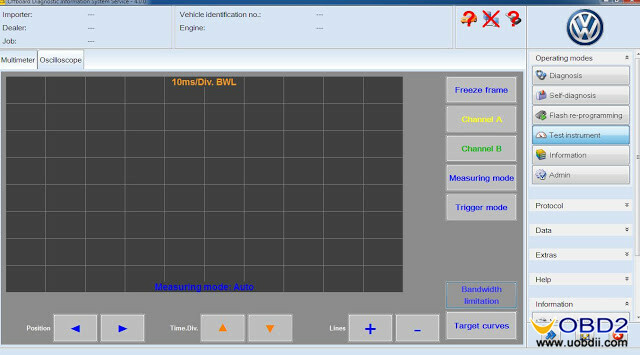 WIFI VXDIAG VCX NANO for LandRover Jaguar with Chuwi Hi10 Tablet newly released at uobdii.com Download ODIS VAG 4.0+ PostSetup 30.0.10+ FILE FLASH BENTLEY 2017 (NEW) ALLSCANNER VXDIAG A3 Replace ICOM, JLR Mongoose, VAS 5054A?